“The virtual tour and CEU course tells a story about the benefits of sustainable design and creates an infrastructure of green education,” said Ashley Katz, communications manager, USGBC. 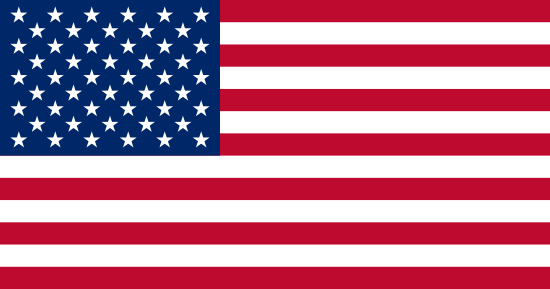 Tour visitors can zoom in for high-resolution views of the USGBC headquarters and click on specific areas that link to related continuing education courses. “By collaborating with the USGBC, and showcasing the best practices in sustainable restroom design, we hope to inspire architects, specifiers and building professionals to take an important step toward saving usable resources in the restroom,” said William Gagnon, vice president of marketing and key accounts, Excel Dryer. 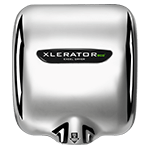 For nearly a decade XLERATOR® hand dryers have been a featured green product in the USGBC restrooms. 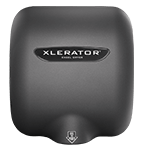 Unlike conventional hand dryers, XLERATOR® completely dries hands 3 times faster (in 10 seconds) and uses 80% less energy than conventional hand dryers. 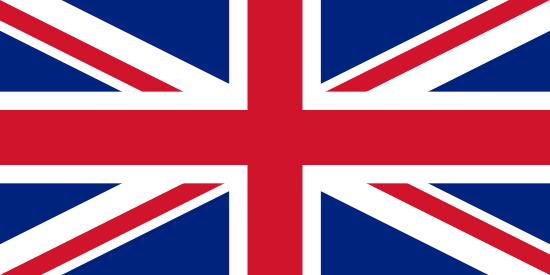 XLERATOR® also delivers a 95% cost savings when compared to paper towels, eliminates maintenance and waste, while creating a more hygienic restroom environment. 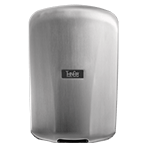 A peer reviewed (per ISO 14040 standards) Life Cycle Assessment of XLERATOR® confirmed it reduces the carbon footprint of hand drying by 50-70% when compared to both traditional hand dryers and even 100% recycled paper towels.